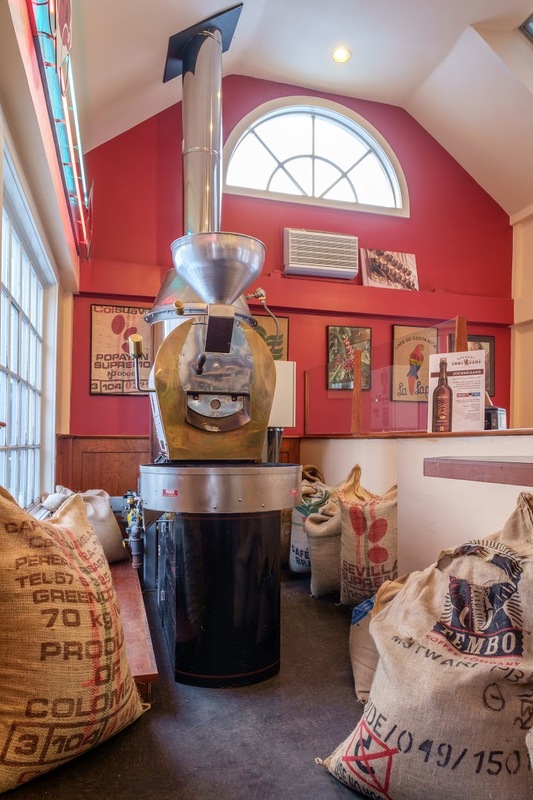 With decades of coffee industry experience, founders Rod and Robin Torrence acquired the expertise to consistently deliver perfectly roasted coffee. Rod and Robin have also enjoyed the addition of the next generation into the family business; Christopher Grady in May of 2004 and Matthew Grady in June of 2005. Along with this familial rejuvenation of Stagecoach Coffee, Rod and Robin can now pass on their knowledge and expertise of the coffee industry so that Chris and Matt can continue to deliver the Stagecoach family promise to you: the freshest roasted coffee beans available! The Stagecoach Coffee roasting process: First, you need a great coffee roaster; so we chose the Diedrich 12 K Drum roaster, that features an energy efficient gas heating system which utilizes all three different forms of heat application during the roasting process: conduction, convection and infrared radiation. This uniquely efficient system allows our coffee beans to roast evenly so that optimal taste & quality can be achieved without scorching the beans. 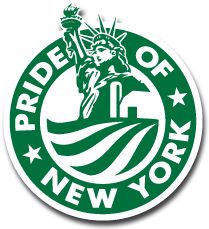 Next: you need top quality green coffee! 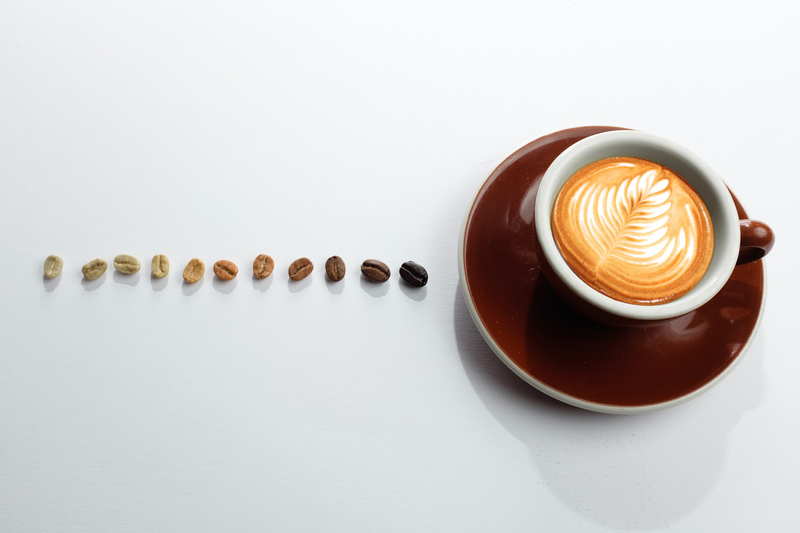 We choose only the finest selection of Arabica beans from various countries around the world to create our line-up of coffees that will be sure to satisfy your coffee palate. Arabica is a sub-species of coffee plant (Coffea Arabica, native to southwestern Ethiopia) primarily used in a variety of gourmet coffees. They typically grow in regions at higher altitudes of 2950-6560 feet and have become the gold standard coffee all over the globe. Second, to ensure peak bean flavor, the entire roasting process, which takes about 25 minutes per batch, must be carefully monitored and constantly adjusted for proper air flow and heat application. The most critical stage is the final one; exactly the right moment to release the beans into the cooling bin. This final stage of our Full City roasts occurs right after the beans go through the “second crack” (around 415-425 degrees F) and achieve an even, chocolate brown color. Our darker roasted beans, Espresso and French Roasts (425-435 degrees F) remain in the drum a bit longer to develop a unique roasted caramel-sweetness and depth, they finish a much richer brown color. 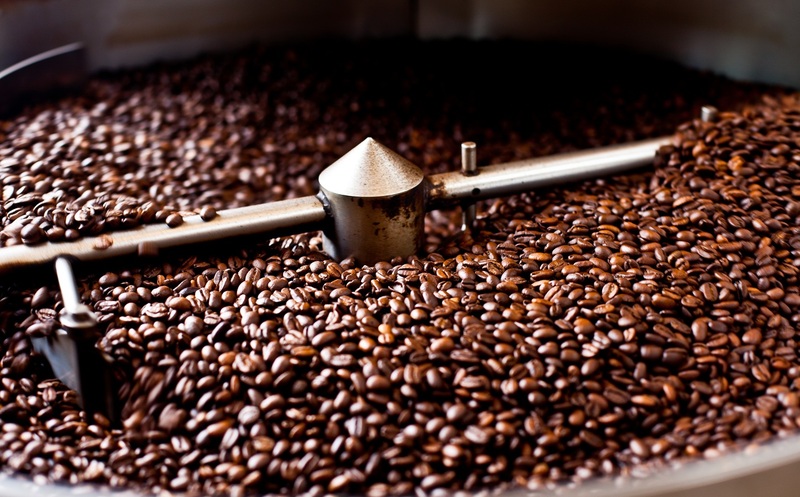 This process develops the natural flavors our select Arabica beans can produce without any bitterness that can result from less than optimal roasting. In order to preserve freshness we make sure to only roast what we need. 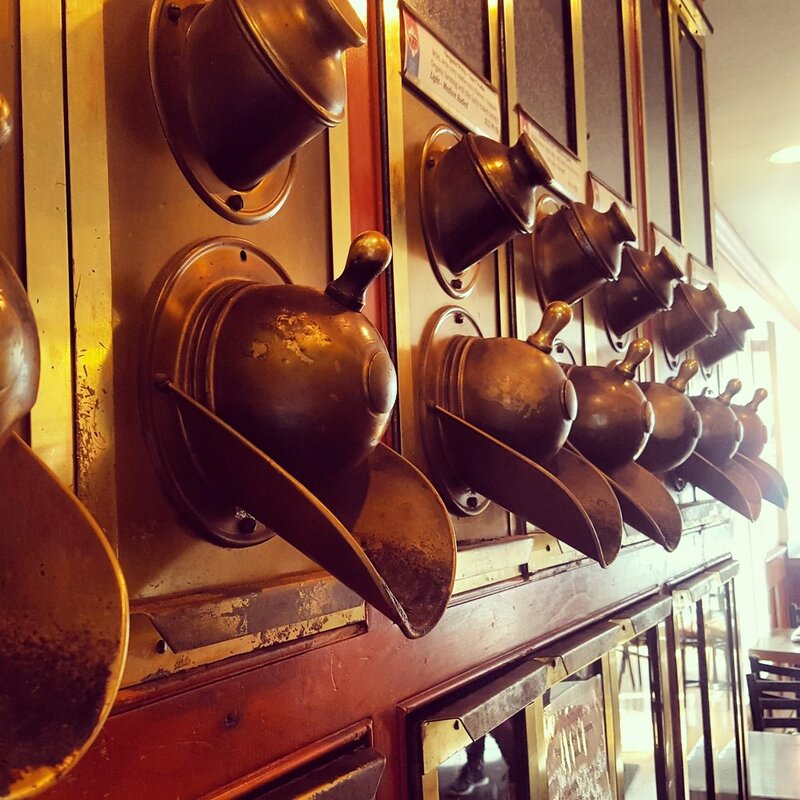 You can drink our coffee and know that it is the freshest coffee available. So we don’t think it’s an overstatement to describe the roasting as a combination of art and science, it requires using all available sensory perceptions to achieve perfection: sight, sound, smell, and touch and finally…taste.